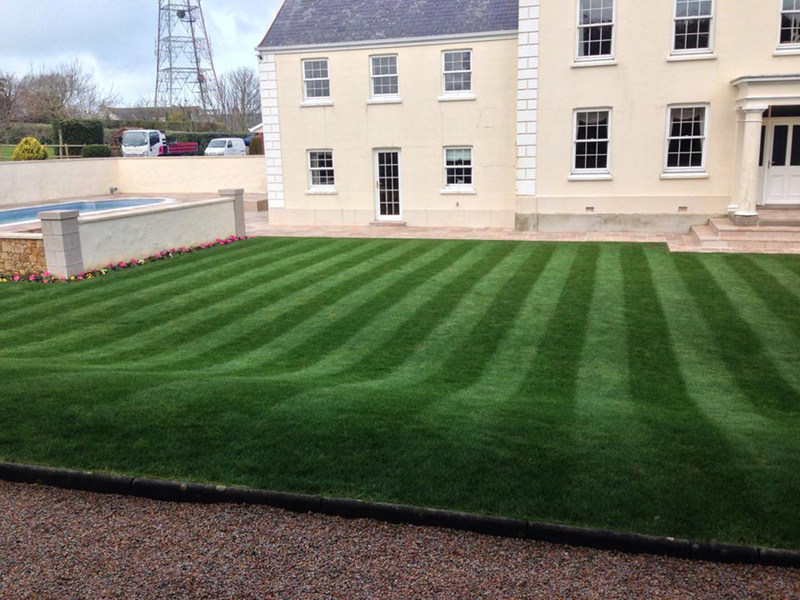 All aspects of garden care are undertaken by Andrew and his staff who are all fully trained and who pride themselves on producing top quality work. 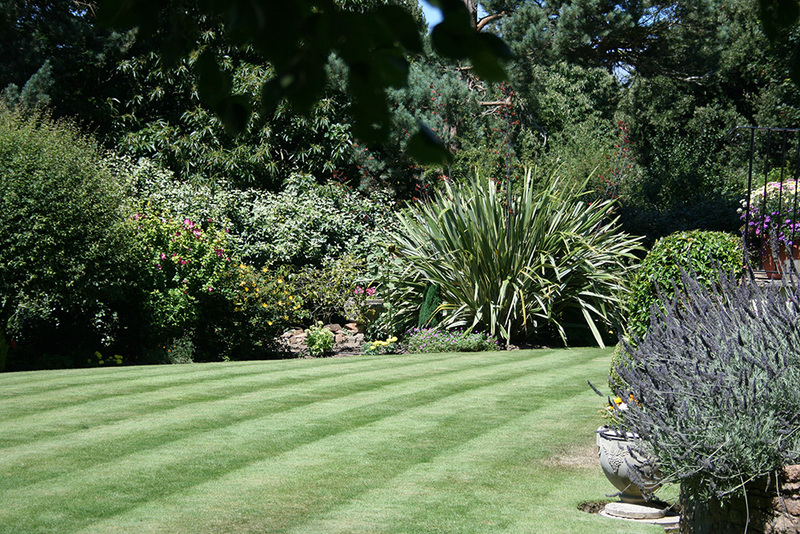 Keeping your lawn fit and well is one of our top priorities and with this in mind we have recently invested in a professional corer which provides aeration to the soil, a vital element in keeping your lawn healthy as it ensures that vital nutrients can reach the soil beneath your grass, as well as allowing air and water to penetrate built up grass or lawn thatch. 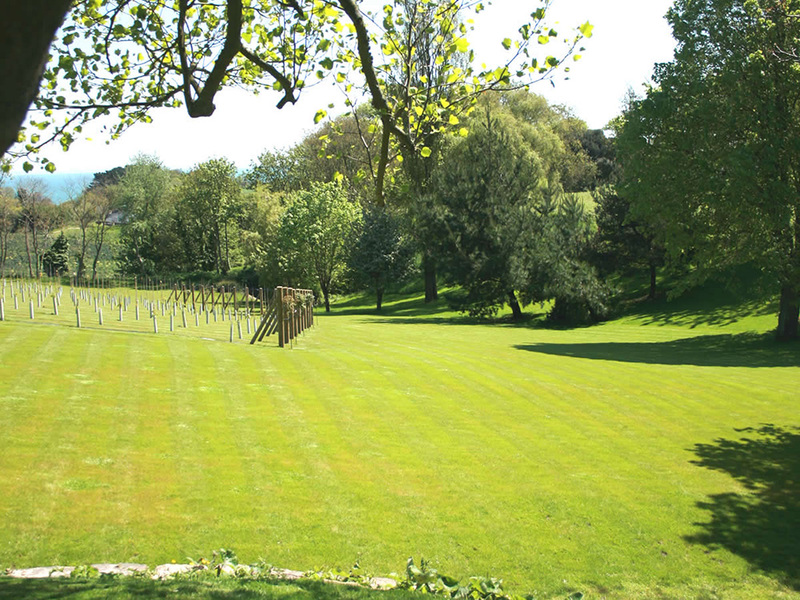 For best results we advise coring once a year. 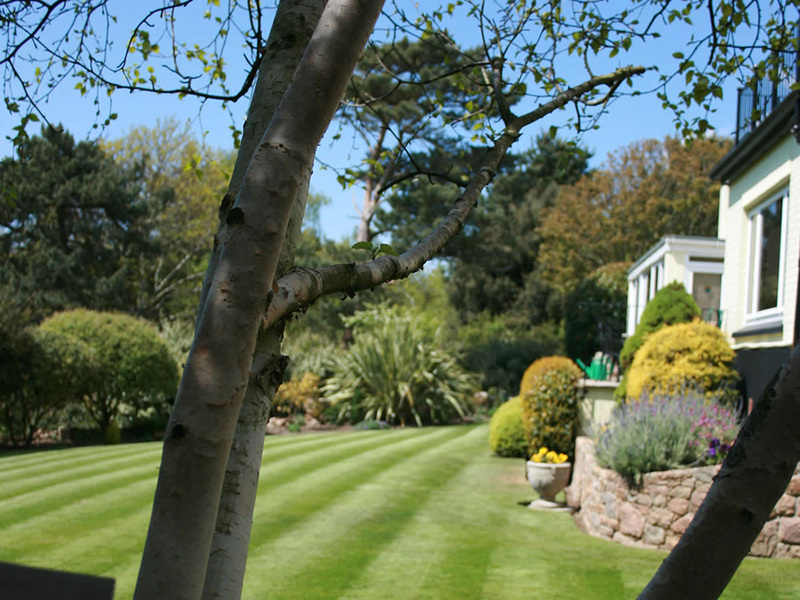 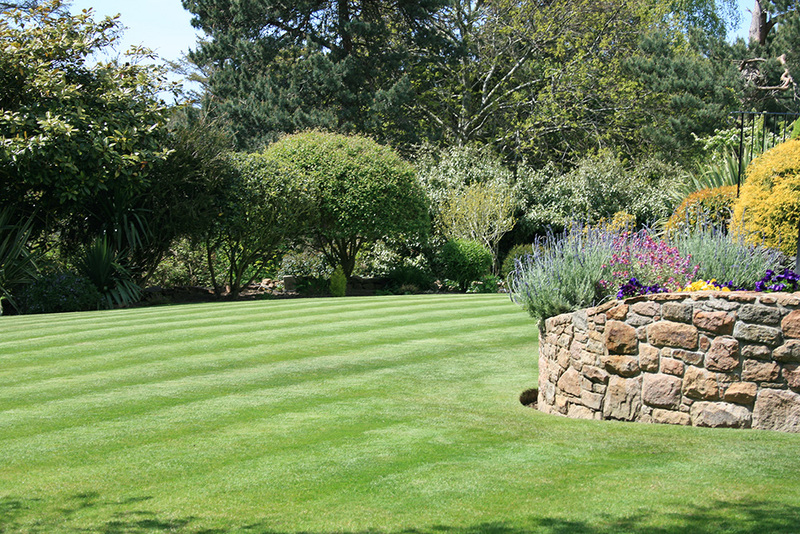 Fully insured we are able to work on both elaborate and extensive projects and the simplest of gardens. 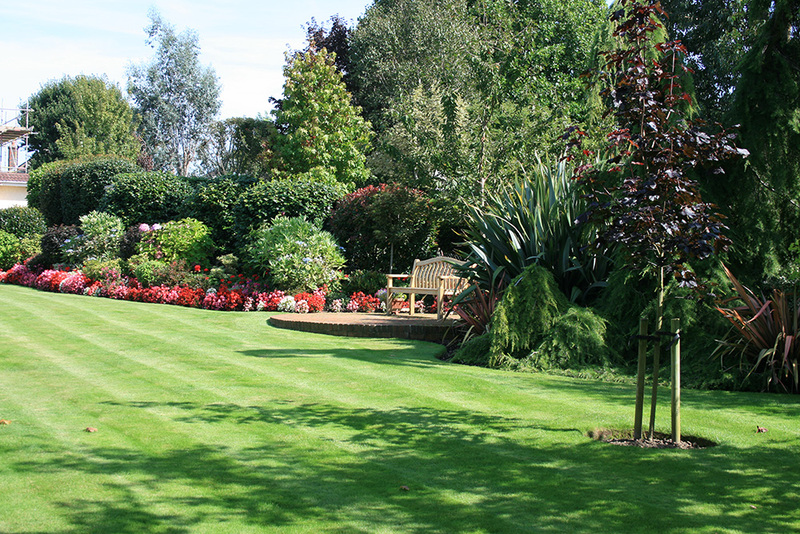 One off garden tidy ups when you need a helping hand to restore it to a manageable state or on a regular basis to keep your garden looking at its best just give Andrew a call on 867021 for free advice and a free quotation.